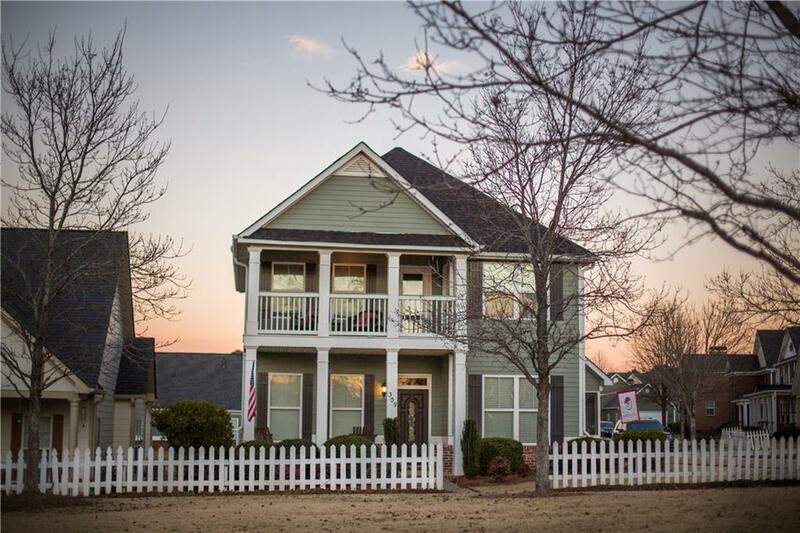 Charming craftsman home in Swim Community with porches galore! 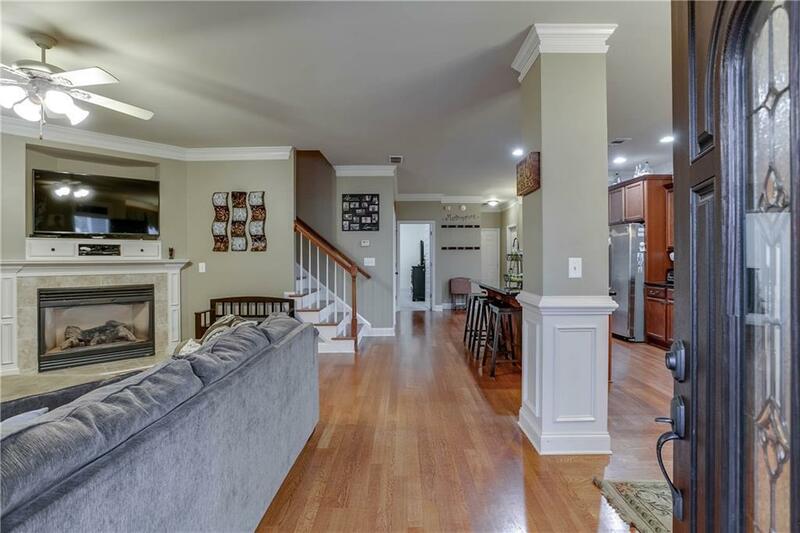 Large living room with fireplace, Separate dining room, and Eat in kitchen that boast granite countertops and stainless steel appliances. Large master on main level with a spacious en suite with separate vanities, soaker tub, and tiled shower! 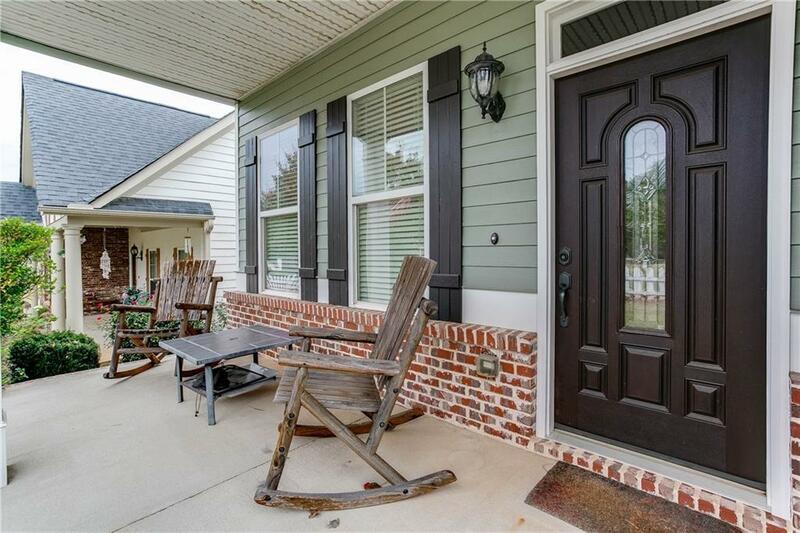 Upstairs you will find two bedrooms, both with access the the upstairs porch and a secondary bathroom. Side screened in porch and community green space in front of the home. 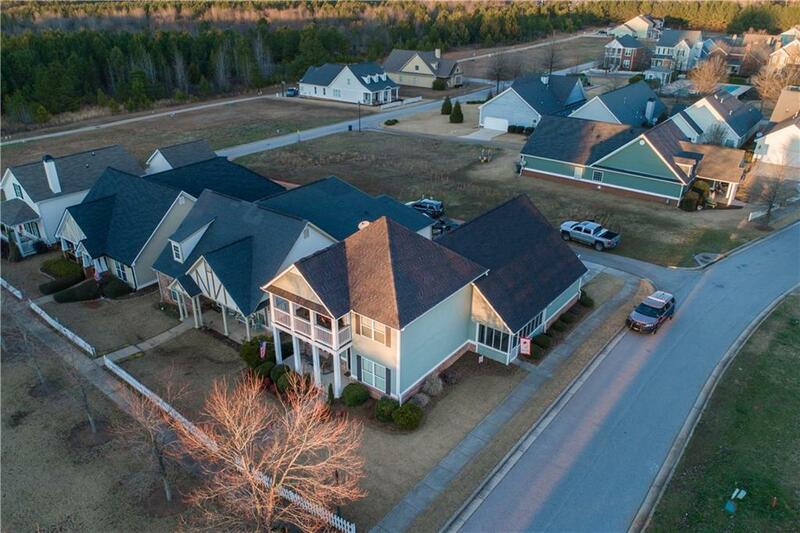 Walk to downtown Social Circle and award winning Social Circle Schools! Come see it today!